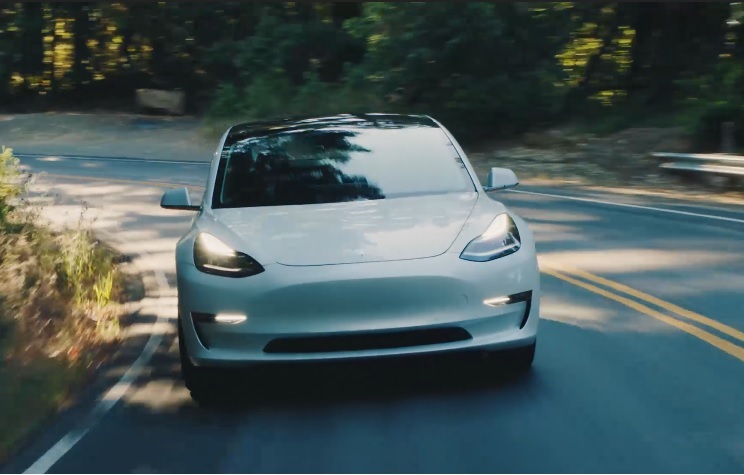 Tesla Inc. is cutting the price of its Model 3 sedan for the second time this year, this time citing the end of a customer-referral program that was a more costly incentive than the company realized. All versions of the Model 3 will cost $1,100 less, lowering the starting price of the car to $42,900. The move follows a $2,000 price cut on all Teslas announced in early January to partially offset the reduction in the U.S. federal tax credit its vehicles were eligible for. reduction of Model prices announced on February 6, further lowering the starting price of the car to $42,900. Chief Executive Officer Elon Musk put an end to Tesla's referral programme at the beginning of this month. The company, which doesn't do traditional advertising, gave new customers months of free access to its supercharger network if they were referred by a friend. Top referrers have won prizes as valuable as a next-generation Roadster sports car. "I want to be a broken record about this: It's cost, cost, cost, cost," the CEO said during Tesla's earnings call last week. "Getting those costs down — variable costs and fixed costs — is what allows us to lower the price and be financially sustainable and achieve our mission of environmental sustainability. We have to be absolute zealots about this, there's no question."